The new Manager Dry is a highlight when it comes to functionality and water tightness. 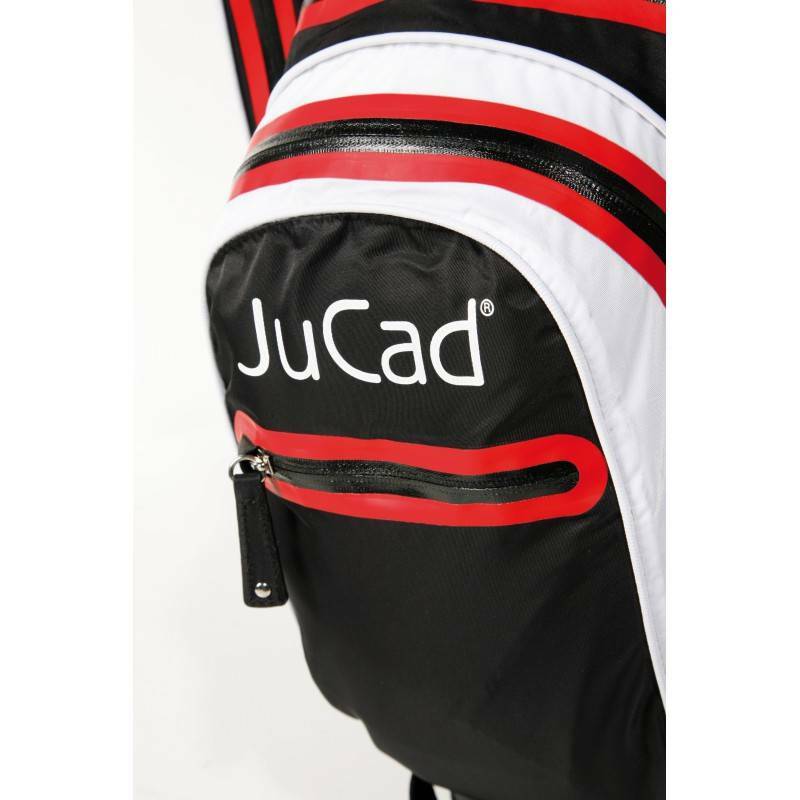 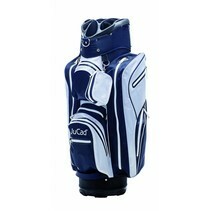 This sporty bag is based on the award winning JuCad Aquastop and the Manager. 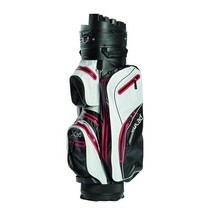 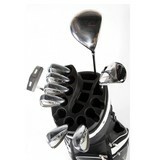 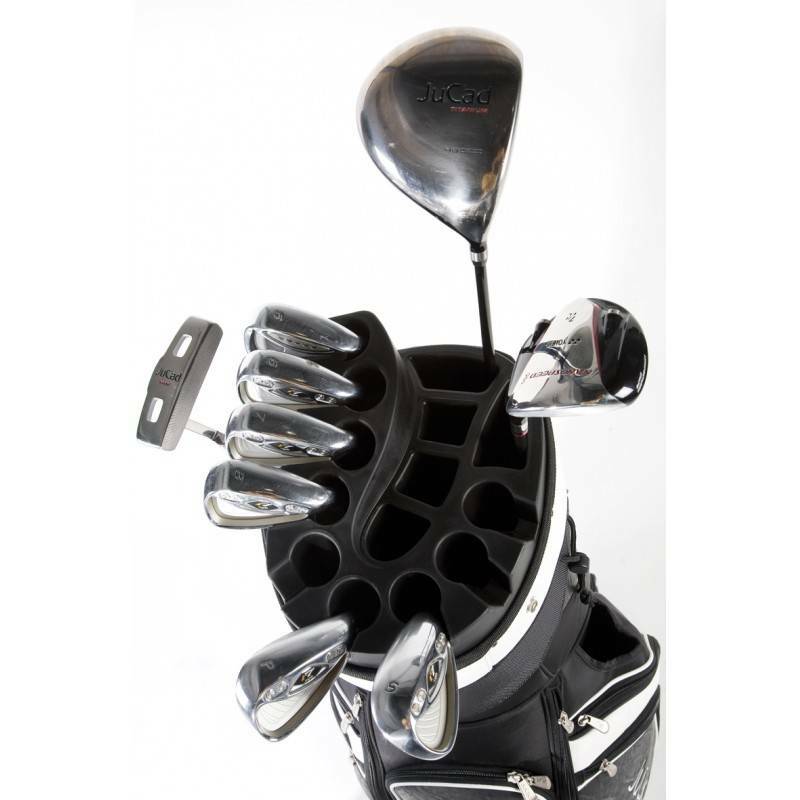 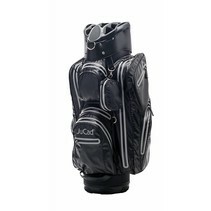 By using 100% waterproof material, a lightweight construction and the club organizer, this bag is a real breath of fresh air on the golf course. 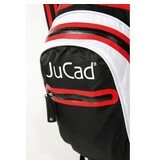 And because of its various colors there is a variation that fits well. To finish it off, the Manager Dry has a continuous 14-compartment club layout with club holders, a spacious cooling compartment and a practical umbrella holder.